Due to support requests on adding XCLR to MyEtherWallet, we’re making available an updated guide on adding XCLR. The previous way to add XCLR to MyEtherWallet was using the token’s contract address in the Add Custom Token section. 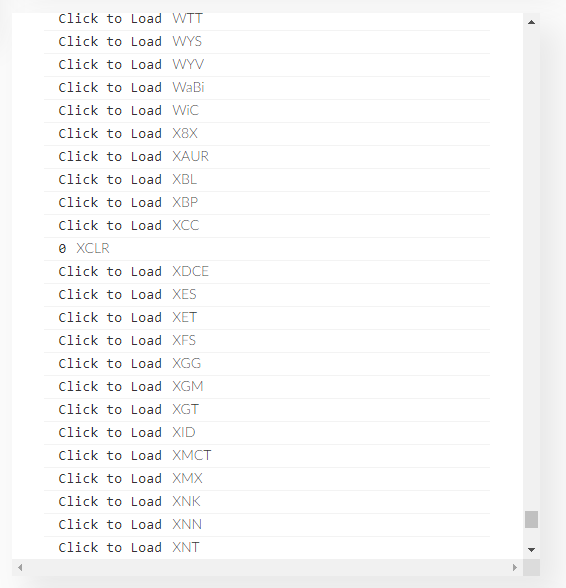 Recently, XCLR has been added to the in the main token list which is under the Show All Tokens button. The steps to access the list are outlined below. Use the Show All Tokens button on the right of the main wallet screen. Use the Click to Load button on XCLR to load the balance. The list of compatible wallets for XCLR are available on this page. The list is partial because it represents the major wallet options available. There are likely other wallet services that accept ERC20 tokens such as XCLR that are not listed. Often times, users will find XCLR available on the default list of tokens for any ERC20 wallet. In cases where XCLR is not on the wallet’s list of tokens, a user would have to input the contract address for XCLR which is 0x1e26b3d07e57f453cae30f7ddd2f945f5bf3ef33. The number of decimal places to enter is 8 with the symbol being XCLR. Typically, the only information requested is contract address, decimal places, and symbol. 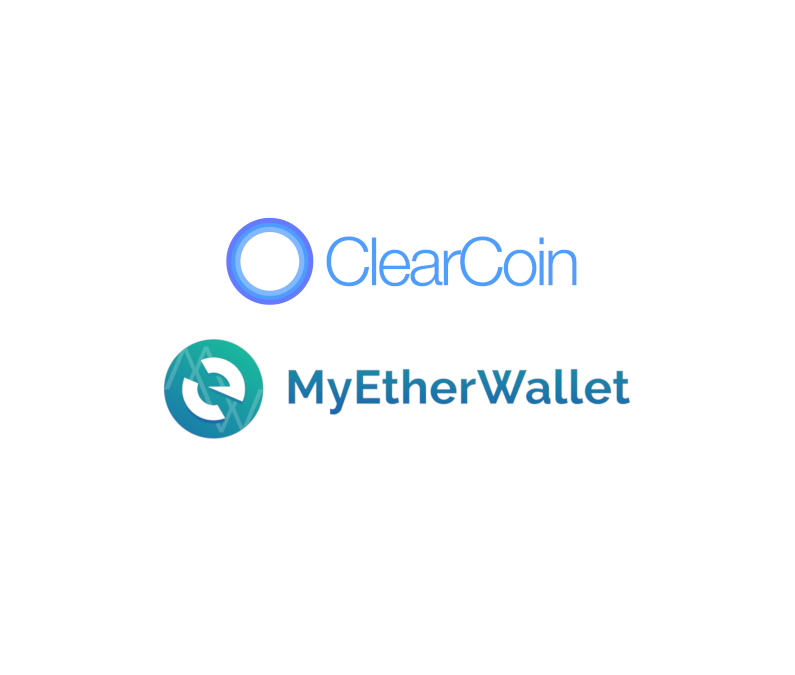 For any inquiries related to wallet compatibility please email the support team using the email address help@clearcoin.co.